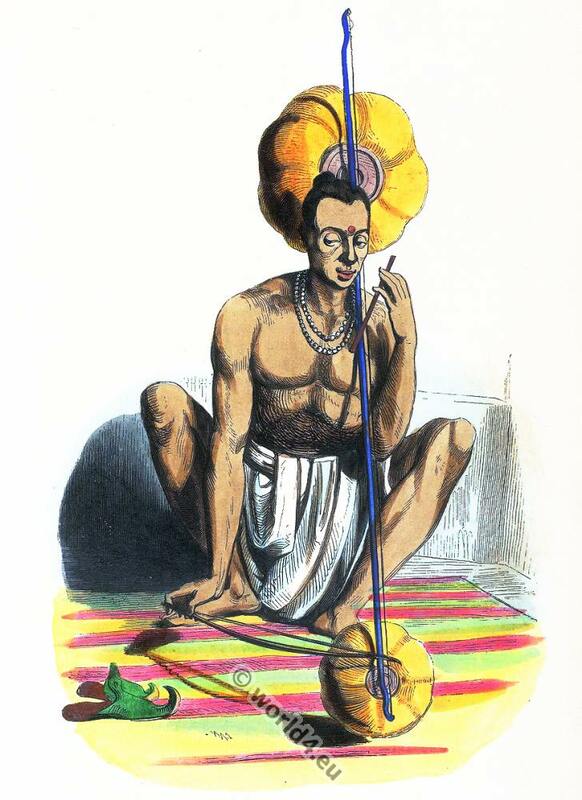 Costume of a Hindu playing the tambura. Home » Costume of a Hindu playing the tambura. 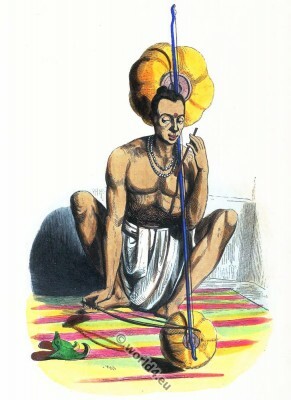 Hindu playing the Pennak (Tanpura or tambura). Costume of a Hindu playing the tambura, 19th century. 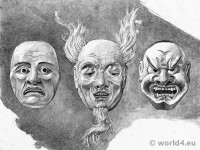 Costumes of Japan and Indonesia by Emile Gallois. Plant drawings from an Indian Cotton Printer`s Pattern Book, 1910. Old Persia costume. Man of the People. 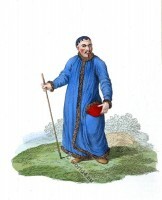 Russian Unangan soldier. Aleutian Islands costume. Buddhist Priest and Gentleman of Loo choo. Japan. 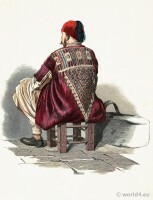 Persian in traditional costume from the city Khoy. A Bukharian of Siberia. Russia folk dress. Indian archer in full armor. 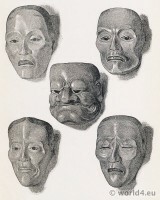 Japanese Theatre Masks 17th century. The Imperial Palace at Ts'ao shan. 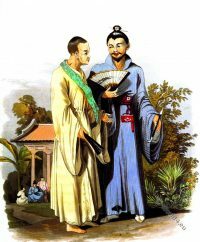 This entry was posted in 19th Century, Asia, India and tagged Auguste Wahlen, Traditional India costumes on 2/25/15 by world4.